Tingalayas Retreat. View the Jamaica Hummingbird in their botanical garden. The Tingalayas Retreat is perfect for that special romantic getaway. This ecologically friendly getaway is a private, 4 acre island retreat on the hip west end of Negril, Jamaica. Imagine yourself waking up in the middle of a botanical garden frequented by gorgeous Jamaica hummingbirds. The national bird of Jamaica is the Jamaica Hummingbird. 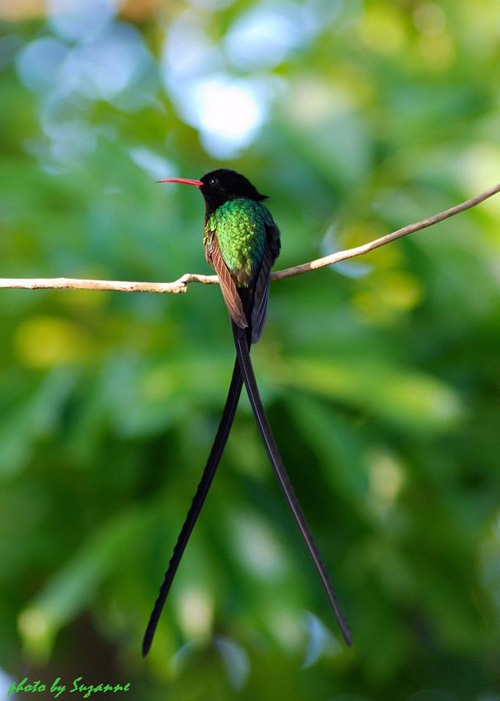 Also called the “doctor bird” or swallow tail hummingbird, it lives only in Jamaica. The only sounds are the relaxing gentle breezes rustling through palm trees. Smell the freshly brewed Jamaican coffee and dine on an organic breakfast, including food harvested from a few yards outside your door. 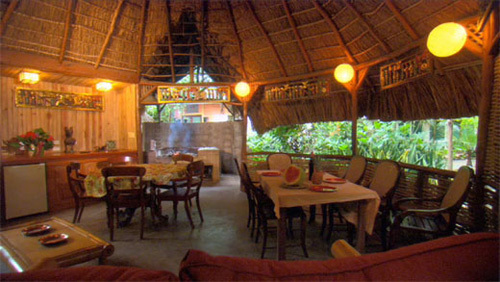 This elegant property features 7 cozy and unique guest cottages with plenty of solar heated water. You can prepare your own meals or have them prepared for you. 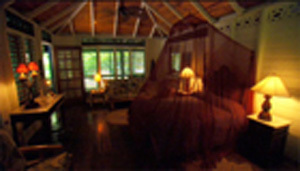 To add to the romantic ambiance, the Retreat is decorated with treasures from around the world. There are mosaic tiles from Italy, ceramic tile panels from Morocco, carved wood panels from Indonesia, door handles from India, antique Jamaican furniture, and Indonesian Stained Glass and lots of original art. The property has its’ own private white sandy beach and ocean fed pool. What could be more romantic (besides beautiful hummingbirds) than a pink and golden sunset accompanied by soft ocean surf as you and your companion sit out on beach chairs completely your perfect day? 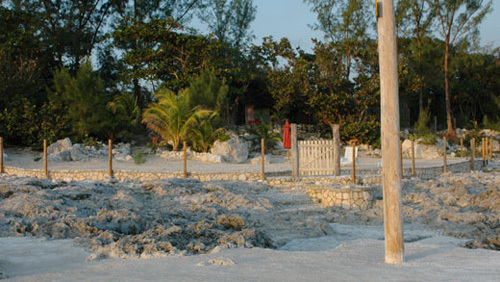 The West End of Negril offers an experience of the real Jamaica. Additionally there are numerous boutiques, music venues, bars, and restaurants. than a stay at the Tingalayas Retreat?